The De Hoop Nature Reserve is nestled in the Overberg Region, just three hours’ drive from Cape Town in the Western Cape. With an area of about 340 square kilometres, it is an idyllic spot for those that adore the outdoors as well as families with children seeking a retreat from the city life. 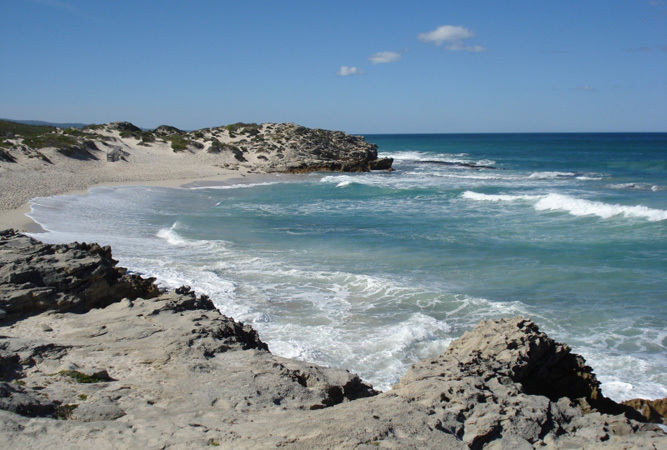 The De Hoop Nature Reserve boasts sunshine almost all year round, which complements the vast stretches of pristine coastline and safe swimming beaches to perfection. 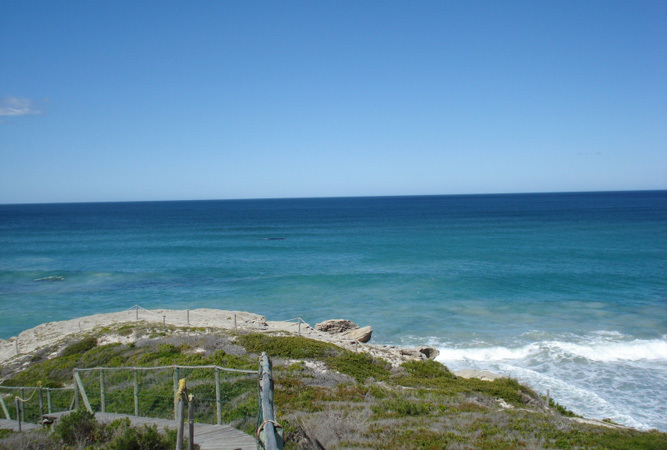 The reserve includes the De Hoop Coastal Reserve and the De Hoop Vlei. In addition to the exquisite scenery, this reserve also offers its visitors unique experiences with the wildlife of the Western Cape. The area is home to a rich abundance of flora and fauna, and is particularly popular amongst bird-watchers that want to catch sight of some very exciting species. There are about 260 different avian species, of which 97 are water species occupying the scenic De Hoop Vlei. Kids are most Welcome at De Hoop Nature Reserve – Children are most welcome at this reserve, and are sure to be kept very busy with fun activities. The facilities include croquet, a tennis court, swimming pool, kids’ bikes and guided walks for the little ones. The homestead, built in 1907, provides classic, elegant accommodation for visitors enjoying an extended stay. In addition, there is self-catering accommodation, as well as luxury suites. For those who prefer to enjoy the wilder side of nature, camping and caravaning sites are the perfect solution. The wide variety of accommodation options means that every budget and preference is catered to. View De Hoop Collection on SA-Venues.com or contact De Hoop directly (details below). 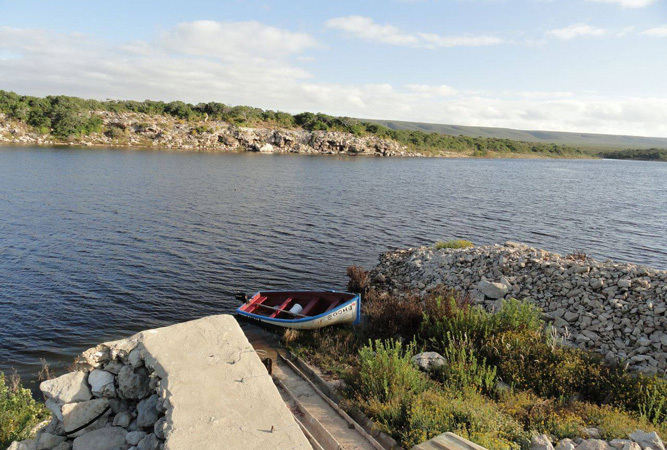 The De Hoop Collection offers a wide range of accommodation, from affordable self-catering chalets and cottages to five-star fully catered lodges. There are a number of incredible activities available to visitors of the De Hoop Nature Reserve. These include guided fynbos walks, marine trails (which involves exploring rock pools and the intriguing animals to which they are home), star gazing and identification, eco-friendly quad biking, mountain biking and more. The Whale Trail is popular between June and December, when a number of different whale species can frequently be spotted frolicking just off the shore. De Hoop has fabulous conference and wedding facilities too, making it especially convenient for corporate guests or those who want to enjoy their special day against magnificent backdrops.